Spain’s Supreme Court has upheld a ban on the torture of bulls for the brutal Toro de la Vega festival in the Castilla y León region of Spain. Spain’s Supreme Court has upheld a ban on the torture of bulls for the brutal Toro de la Vega festival in what has been hailed a victory for Spanish and international groups such as PACMA, CAS International and Humane Society International/Europe (HSI) who have worked together for years to achieve an end to this cruel spectacle. 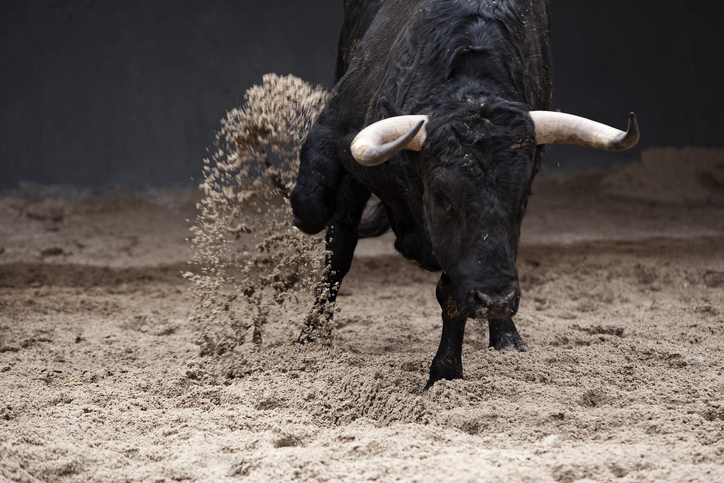 In 2016 the regional government of Castilla y León banned the stabbing to death of bulls at the festival, but the Tordesillas City Council appealed this ruling at the Supreme Court. Thankfully the Supreme Court has finally rejected the appeal to put an end to over 500 years of suffering inflicted on young bulls. Speaking about the landmark decision, Dr Jo Swabe, Senior Director of Public Affairs for HSI said in a statement sent to Vegan Food & Living: “This is an important victory in the fight against the torture and killing of sentient animals for public entertainment.